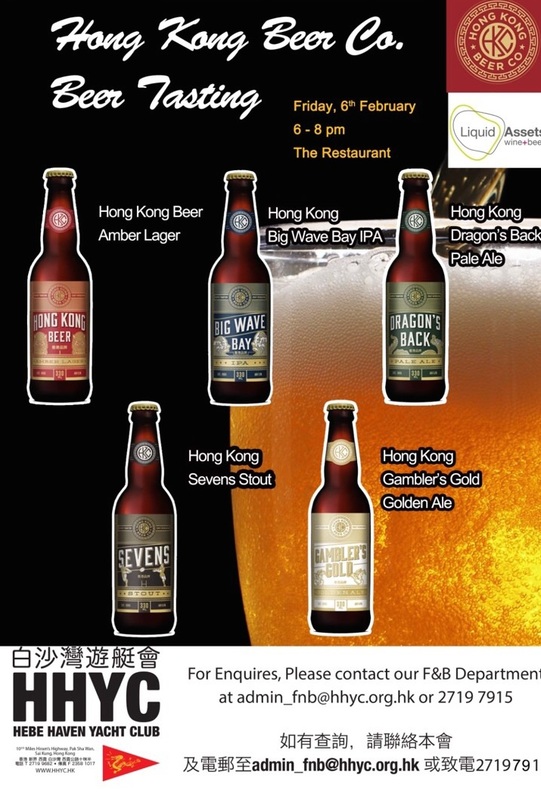 beer « Liquid Assets Limited: Wine & Beer! 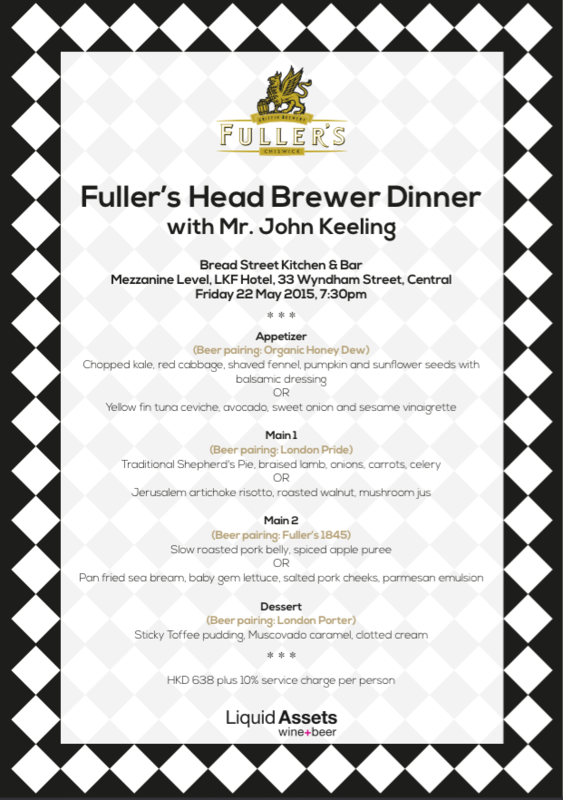 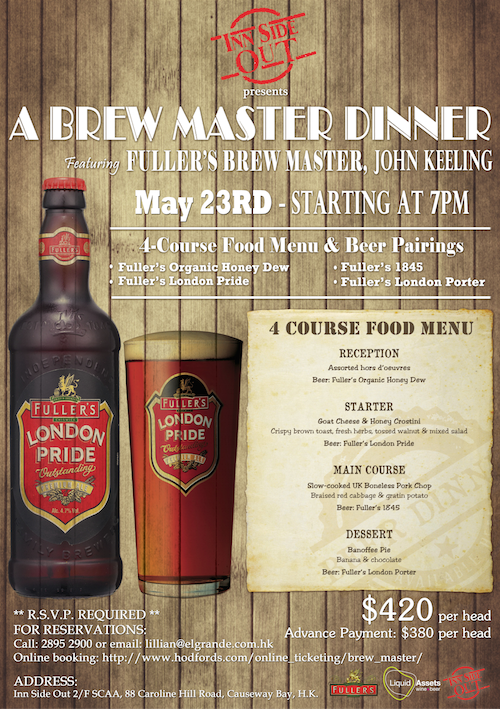 You are cordially invited to an evening of delicious dinner and exquisite beers from the United Kingdom, featuring Fuller’s Brew Master, John Keeling. 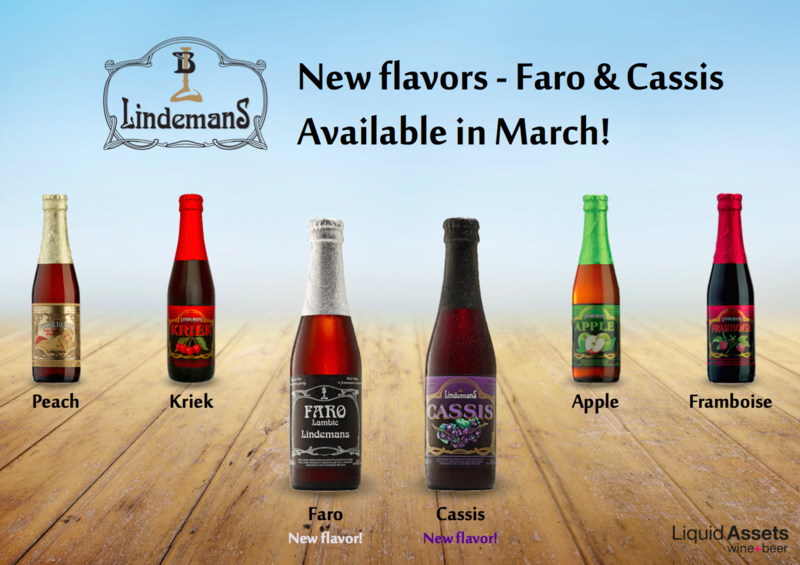 Liquid Assets is proud to announce its official partnership with Lindemans Fruit Beers as the official distributor for HK/Macau! 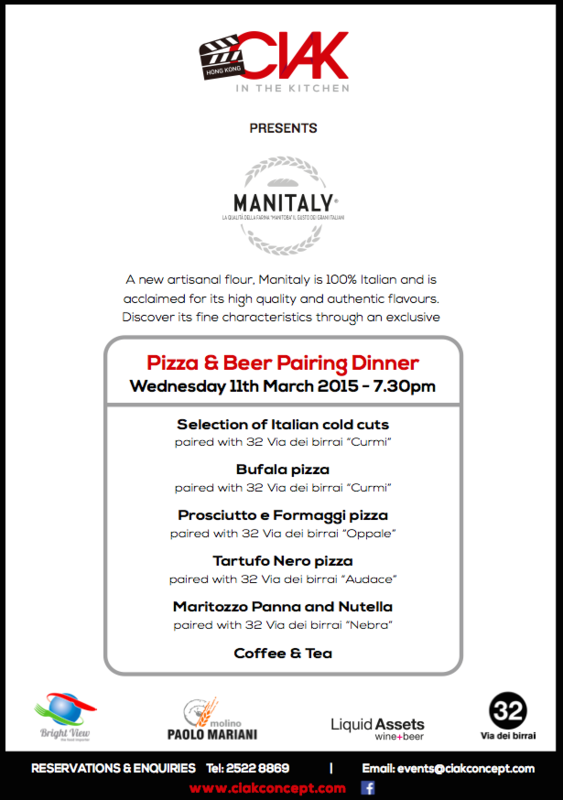 New flavours coming soon – March 2015… stay tuned!